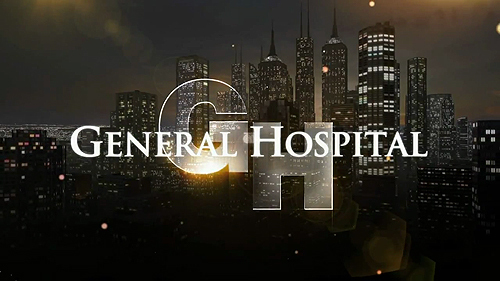 I am a big fan of General Hospital! I am also working on getting a General Hospital Show off the ground at an Internet TV channel (more on that as it happens)! In the meantime I have been looking to fill my YouTube Channel with lotts of content. This is one of the ideas that has turned into a series. 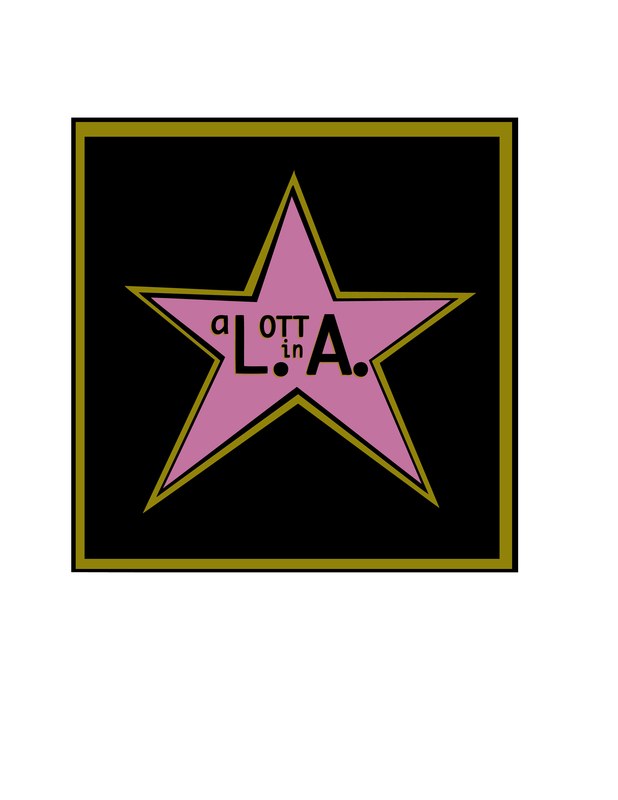 Its a few minutes where I spotlight a family or person on General Hospital. I am usually inspired by an episode so I mention that too. So click on the link and enjoy: GH Mini Spotlight. Also while you are there, check out other videos I have on The Super Organizer James Lott Jr Page. LIKE my vids and enjoy! AND stay tuned for more content!!! 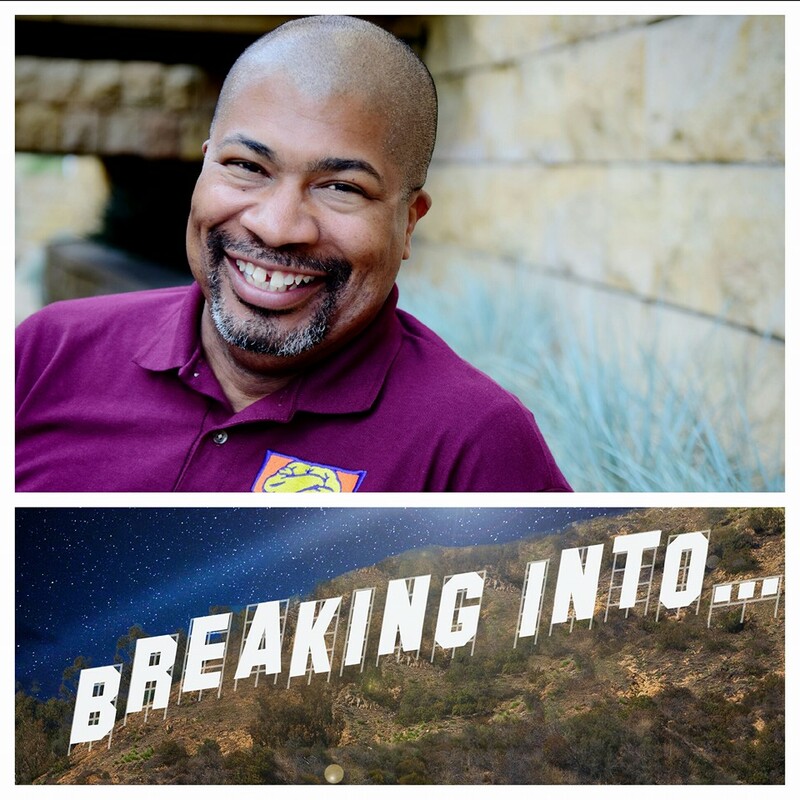 Hello I am James Lott, Jr and i’m a guest co-host on AfterbuzzTV Days of Our Lives. 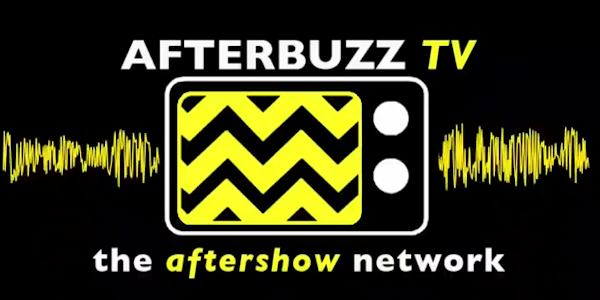 I am looking to create and start an Afterbuzz show for daytime Iconic soap General Hospital. I’m looking for 2 dynamic people who watch and love the Daytime Soap General Hospital! I am the lead host of an Aftershow/Recap Show on a major Internet TV channel and I need 2 co-hosts (possibly 3). This is great for fans too! We would air once a week for an hour and discuss the show. This is NOT a paid gig but its great exposure. You can promote yourself. If you are an actor/actress, musician, comedian, business owner, etc, this is great promotion.